Please fill in this 2-minute survey. 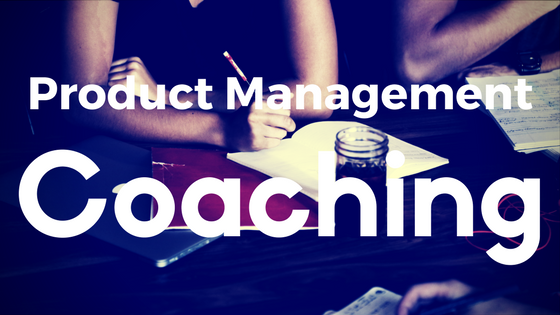 The goal of the survey is to understand how product people learn and improve professionally. The results would be shared in a follow-up post. - I just finished the SCPO course, what should I do next? Looks familiar? How to deal with this problem? Any improvement starts with admitting the problem. It's fine to say: "I don't know." Knowing the problem - how would you fix it? Arguably that is the first thing we try to do. We search for the knowledge to bridge the gap. "Just do it" and learn from the experience. Structured professional education is one of the best ways to gain needed knowledge and succeed in your job. "My company does stuff differently." An effective way to fill the gaps in your knowledge is to reach for a specialist. The most effective way to learn your trade as a PM is to have a senior colleague who'd be willing to share her (his) wisdom. Someone who has been there, done it. Let's break each point down. You talk directly to your coach. Asking questions, discussing outcomes, almost working together. A coach not only helps you to develop certain specific skills but also holds you accountable for following your educational path. A coach knows your context. Your company, your product, your market. This means you can apply immediately what you learn. You can discuss what worked, what didn't and what to do next. This doesn't come without the cost. Your coach would need time to learn your context. It would require effort from both parties. If your coach previously worked in your industry, it might help enormously and bring you up to speed much quicker. Say you need to give a presentation to the board of your company tomorrow. You need your coach's attention today to help with your preparation. Planning ahead always helps but we know certain things are asap. Coaching in its very essence is the relationships of two individuals. As for any relationships, trust and rapport help to make interactions successful. I've seen several coaching relationships that were strictly relying on accountabilities and formalities. Yet for most cases - getting along did help a lot. Do we as a product community think the problem of not knowing a certain aspect of our job to be an urgent and pervasive problem? Are we willing to pay for a highly tailored 1-to-1 coaching that would enrich us with the practical knowledge of a particular PM activity? To help you answer - please fill in this 2-minute survey. The results would be shared in a follow-up post.